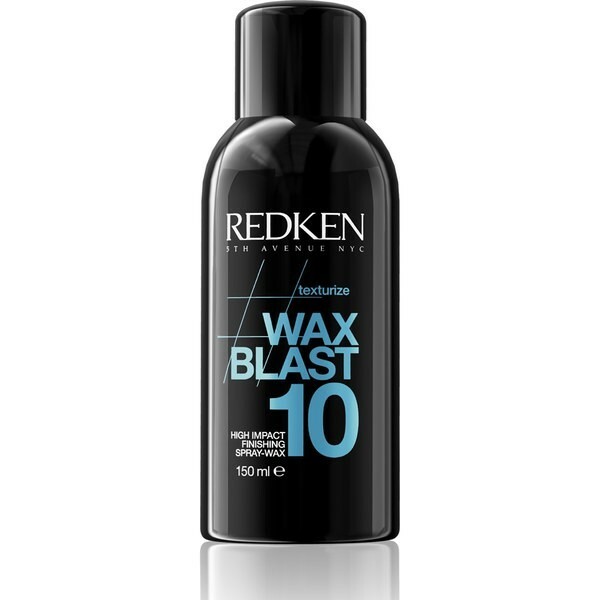 Give your hair a long lasting hold with Redken Pure Force 20 finishing spray. Its advanced formula delivers a clean, firm finish that will also give your hair a strong and shiny look all day. 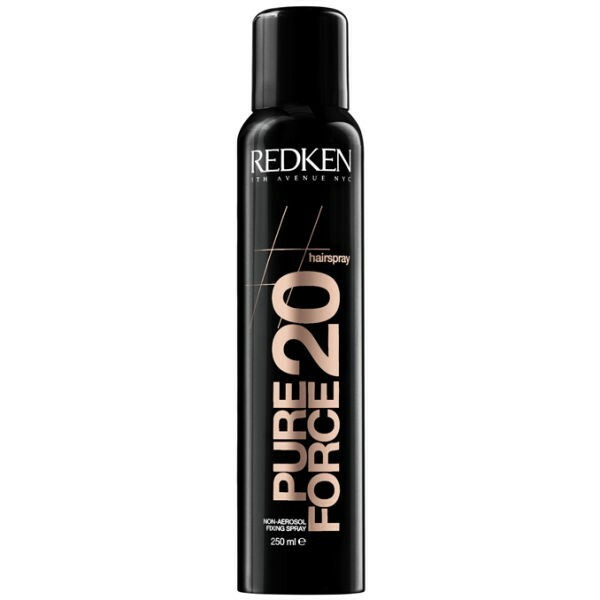 Redken Pure Force 20 finishing spray is an environmental friendly and non-aerosol spray that dries quickly. The product will make your hair firm without leaving residue after brushing.